Looking for a fantastic Father's Day gift for the special Dad in your life? Well look no further! 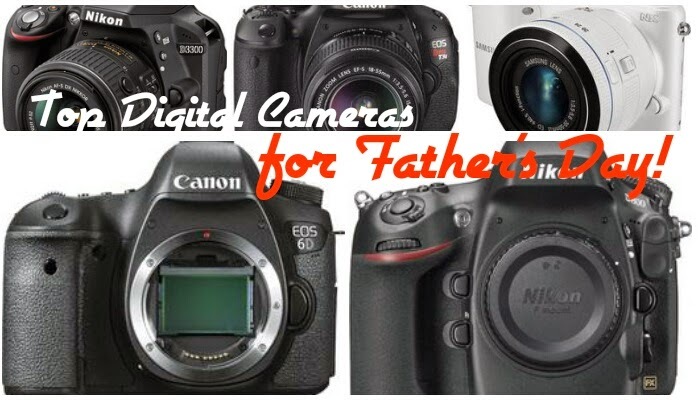 Here is a little of great digital cameras that any guy would love to have!